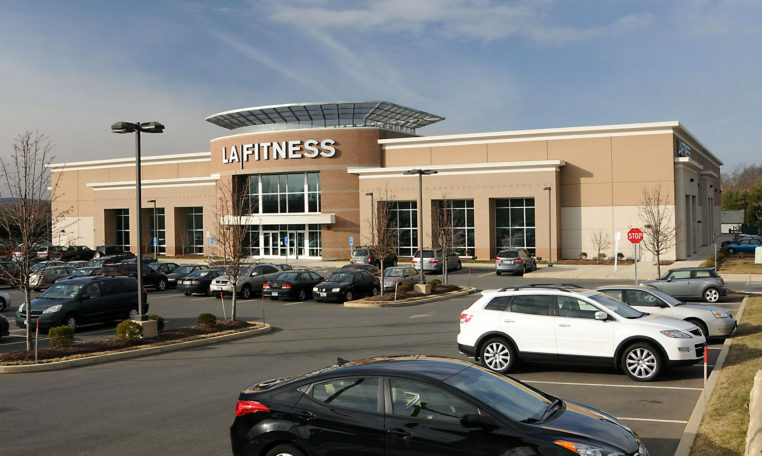 4,865 Square Feet to be developed (with approved drive-thru). 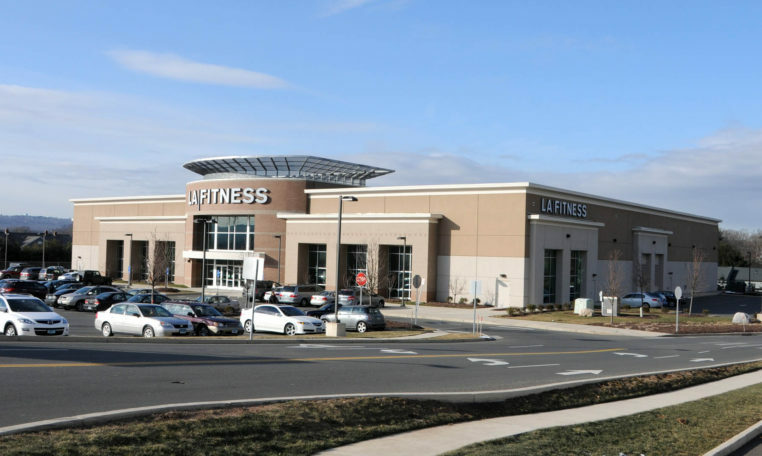 Ideally located on one of Central Connecticut’s most heavily traveled retail corridors. 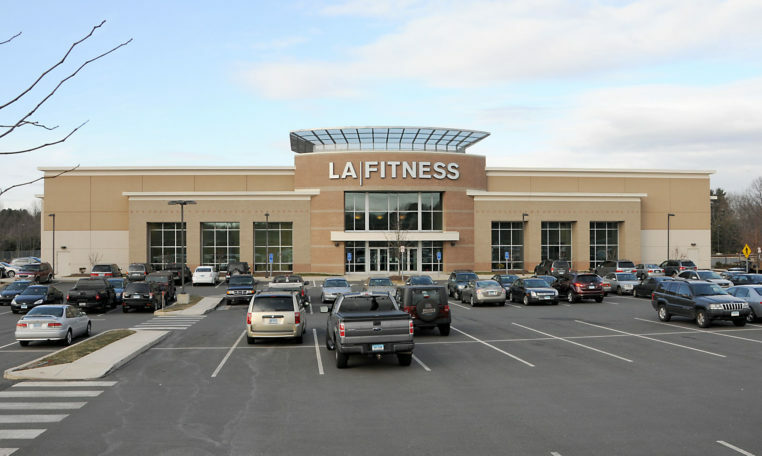 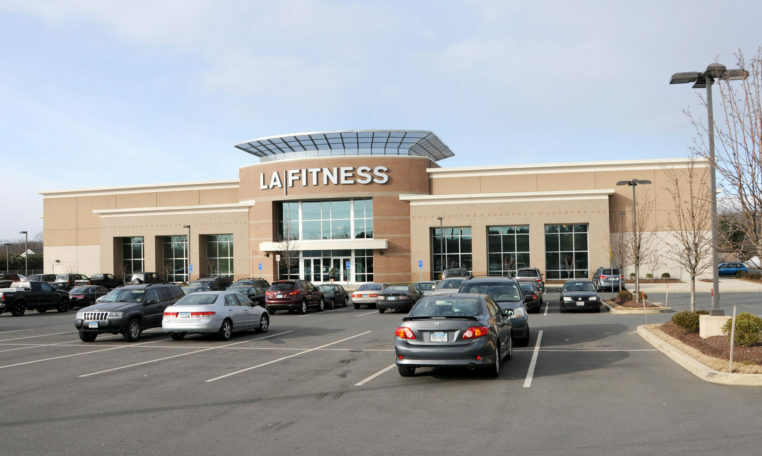 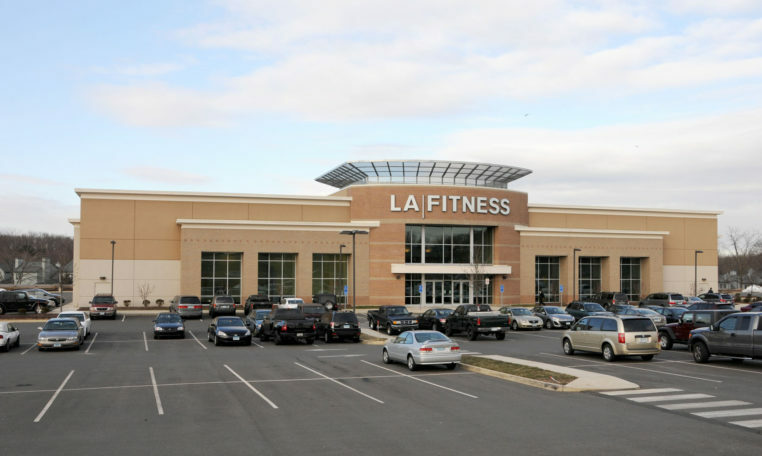 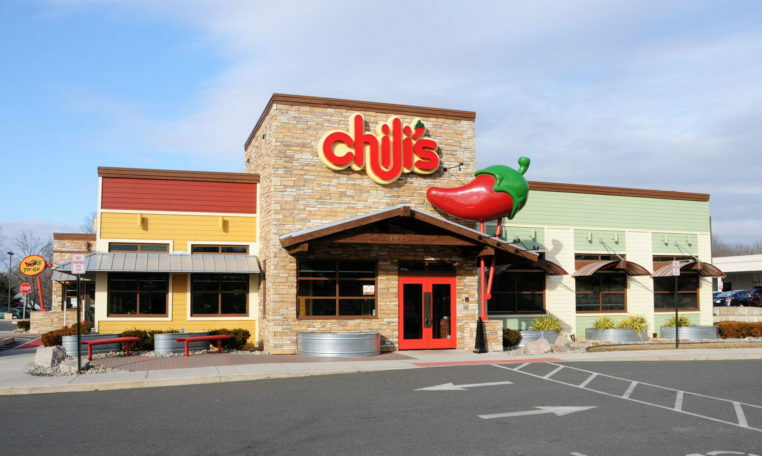 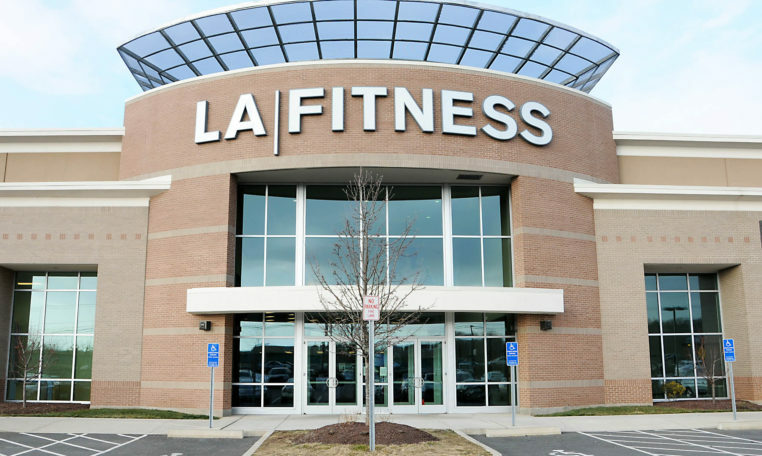 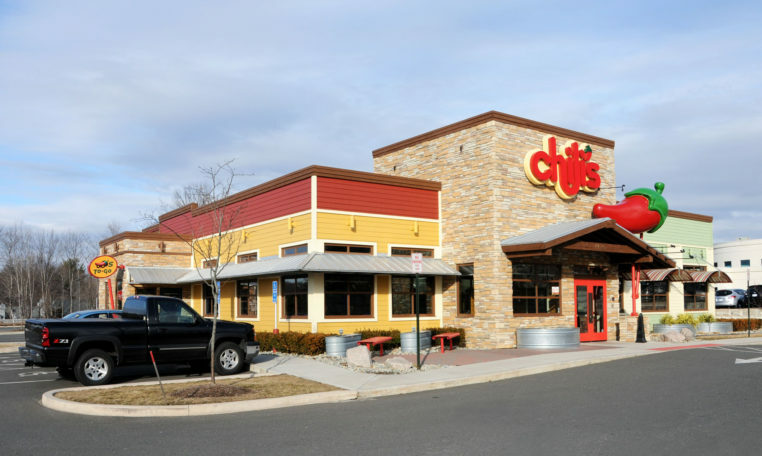 Join LA Fitness, Chili’s & Sonic in this great location right across the street from Walmart.